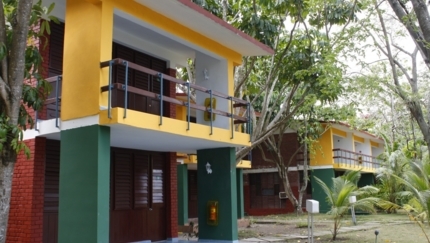 Guantánamo Hotels, Cuba. 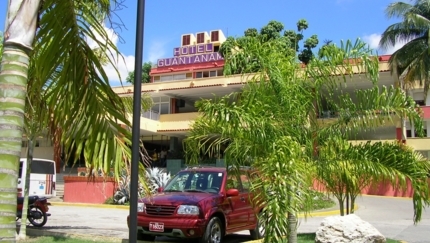 Compare 11 Hotels in Guantánamo. Located in in the centre of the city. Located to an end of the Baracoa Bay. Excellent visuals of the Bay and the city. For living all the senses of Baracoa. Excellent visuals of Baracoa and its environment. Its construction dates from the 18th century. Ideal place very near of the city. Located in right on the beach. Located in a first line of a virgin beach. Exclusive privacy, peace and comfort. 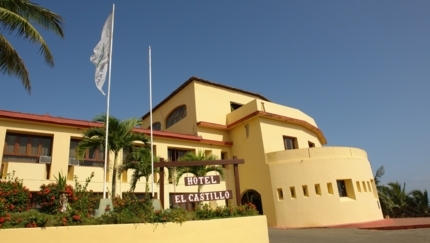 Elegant, moderm and pleasant hotel with first-class services. Located in the heart of the city's historic center. Perfect for discover the animated nightlife of Guantánamo city. 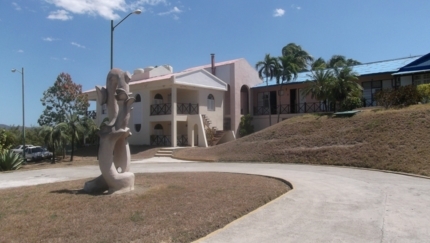 Located in in a residential & commercial district. Installation privileged by view of the magestic Bay of Guantánamo. Ideal for rest and enjoy its facilities an affable treatment. 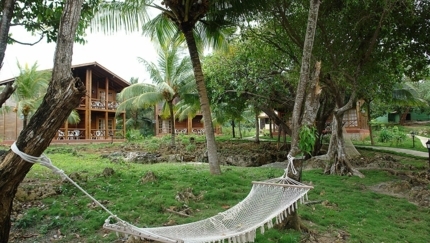 Perfect for easily gain access to the Monitongos, an ecological path included in the Caribbean's biological corridor.. 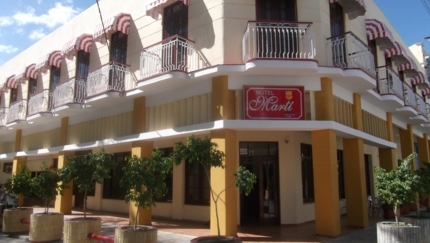 Located in Baracoa down town. 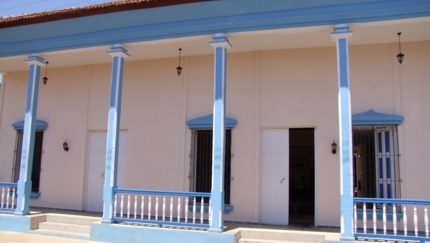 Discover the cultural and historical treasures of Baracoa. Close to the most interesting sites of Baracoa colonial centre. A quiet location at the heart of Baracoa. Beautiful views of the caribbean sea. Its atmosphere and services favor the most typical traits of Cuban culture. Ideal for couples, singles or small families. Perfect for enjoy the animated nightlife of the city of Guantánamo. Located in in middle of countriside. Nature, comfort and good service. Ideal atmosphere for sharing with friends and family. Modern and comfortable rooms, decorated with delicacy. Enjoy the magical city of Baracoa. 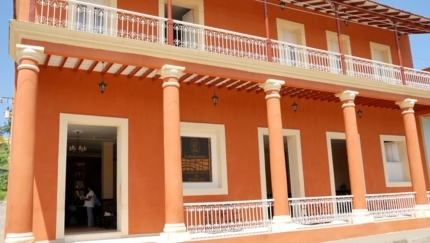 Explore the historic and cultural wonders of Baracoa. 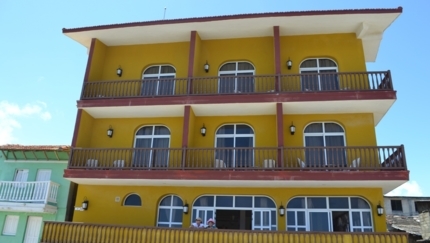 Why book a Hotel in Guantánamo with us? To help you planning the perfect travel. 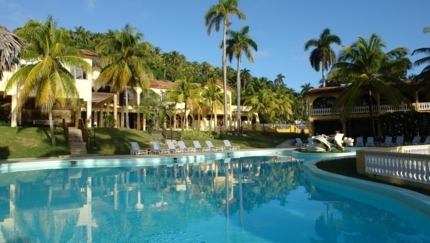 All Cuban destinations, hotel rates, car rentals and vacation packages in your hands, for most affordable prices. Exclusive attention all the time, from the planning of your trip until your return. Purchase our offers an optimal price, quality and real time availability in meeting a customer's specific need. We do not charge a fee when you cancel a reservation, up to 48 hours before arrival.